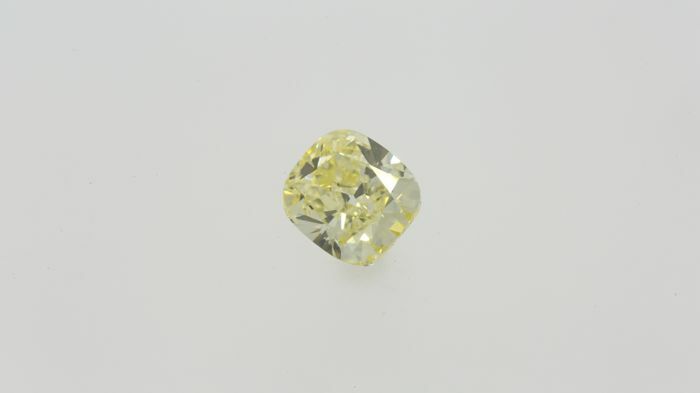 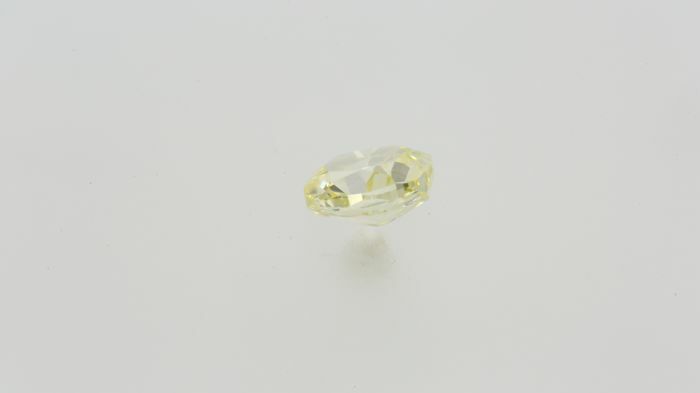 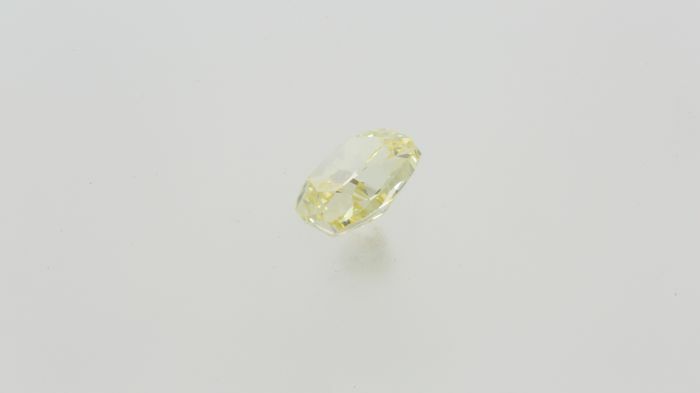 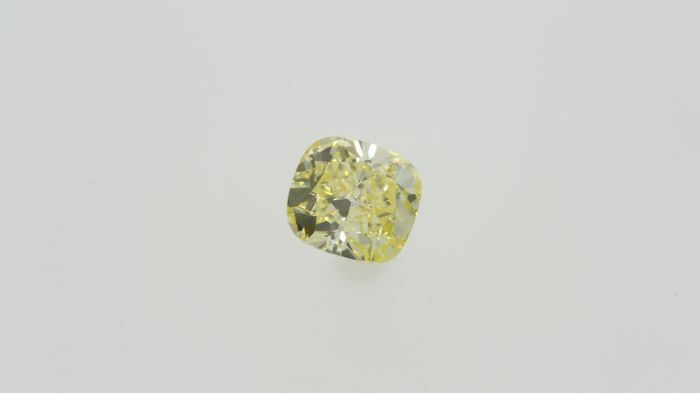 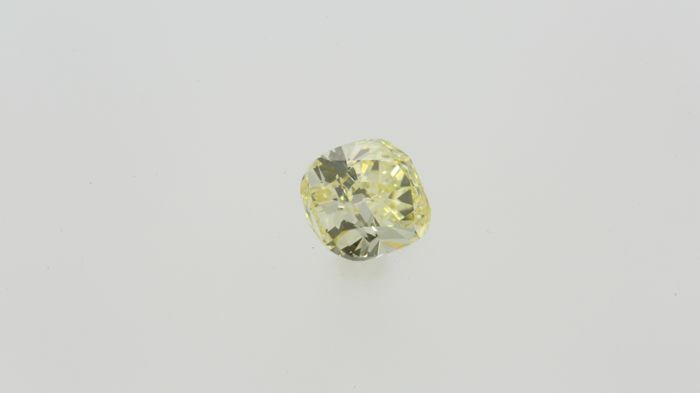 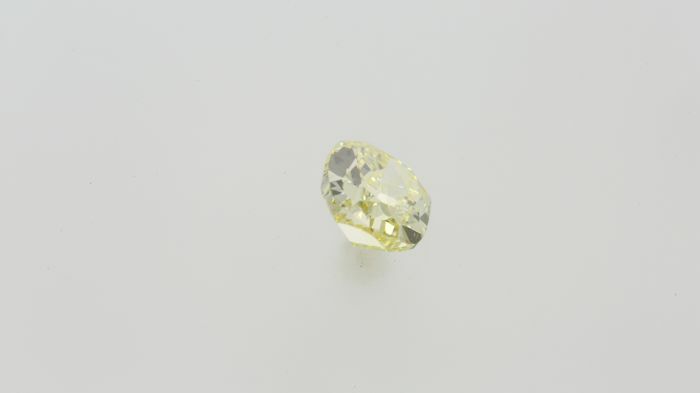 Top make and clarity Diamond, perfect for any type of jewelry. 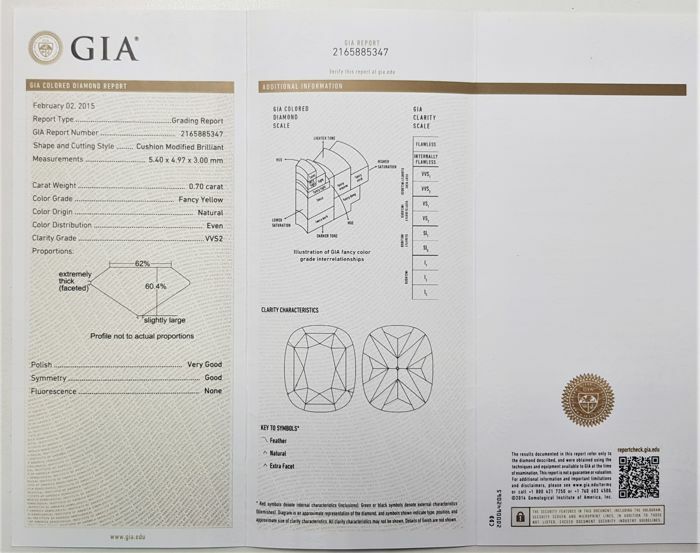 Graded by GIA, industry’s most trusted gemological laboratories. 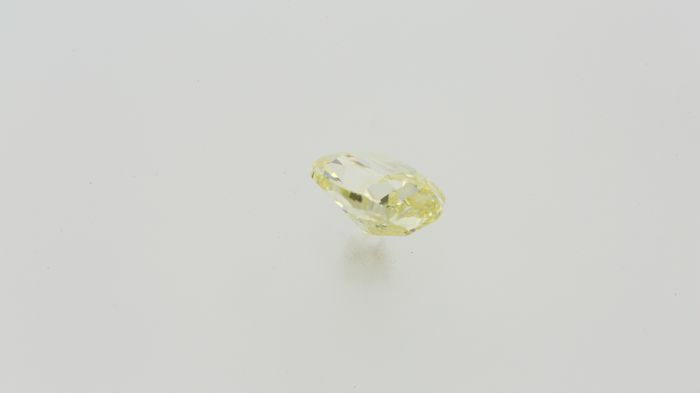 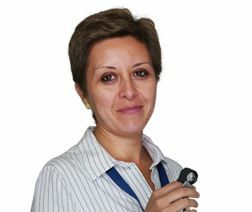 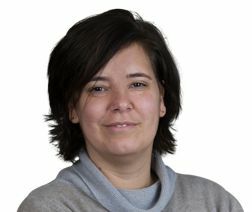 All Photos are made with high-quality camera lens or 10x magnification for loose diamonds and gems. 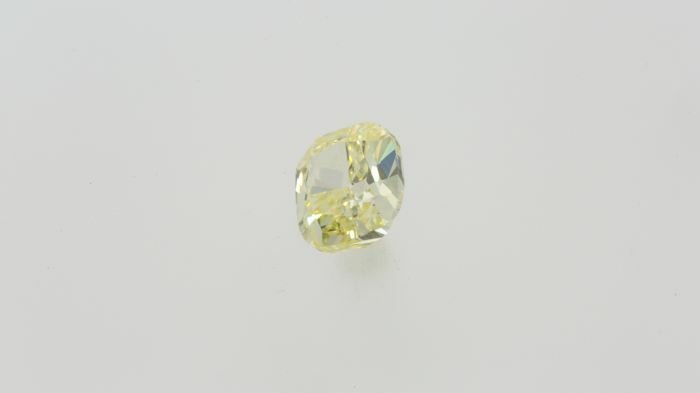 Loose Diamond shipments are insured and tracked by FedEx, Jewelry will be shipped by DHL.